I had the opportunity to sit down with the Producer and Lead Creative behind “The Legend of Zelda: Symphony of the Goddesses,” a symphonic rendition of familiar music from everyone’s favorite Nintendo franchise, The Legend of Zelda. We talked about what’s new for their second season, Jeron’s past with gaming, and the potential (or not) of a studio version of the concert. 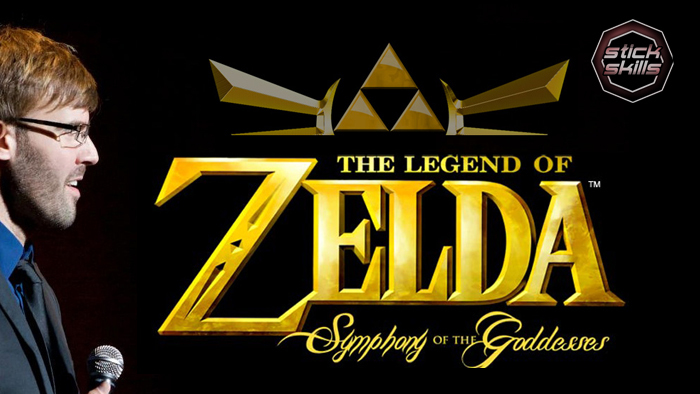 Be sure to check if The Legend of Zelda: Symphony of the Goddesses is coming to a city near you. Will you be attending? Leave a comment below and mention which date you’ll be at!